An interesting hour just spent over at the Community Centre with business and community representatives who were in debate with Lidl and Ziran folk. The application that will be submitted in October to Highland Council is actually quite substantial. 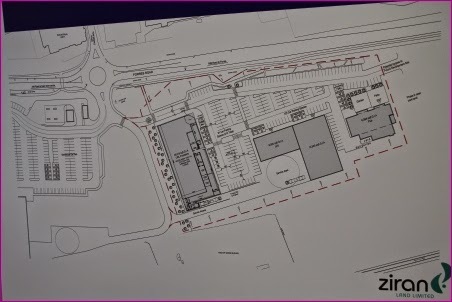 You can see in the plan below that it comprises a large site in the field beyond Sainsbury's on the right hand side as you go past the roundabout towards Forres. Interestingly there is a site for a pub - a family based business that would be mainly food and non-alcohol according to the developer. A further phase just a bit more to the East would include a hotel at some time in the future. Nairn Business Association reps had strong concerns for the future of the High Street while community councillors seemed a lot less hostile to the proposal and interested in talking about future bus services from such a development etc. One of them, Tommy Hogg of river told the gurn that he was 100% behind the project. More from the debate later if time permits. 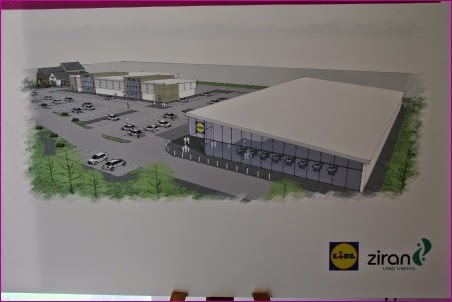 In the meantime you can go over to the Community Centre and see these plans for yourself and make any comment you wish to the representatives of Lidl and the developers Ziran - the exhibition/consultation will be open until 7 p.m.
You don't have to go far to see the effect such support has. Shopping Malls and shopping complexes have near closed the centre of Inverness in terms of shops. Is this how some people want Nairn to look? Would there not be room for some houses as well ?? Anon@1.16pm, cheaper to get out to Balmakeith than it is to get to Forres or Inverness. Some of the pubs and hotels which have recently closed were outdated and their business models well past the sell by date. They didn't or couldn't move with the times and ultimately paid the price. 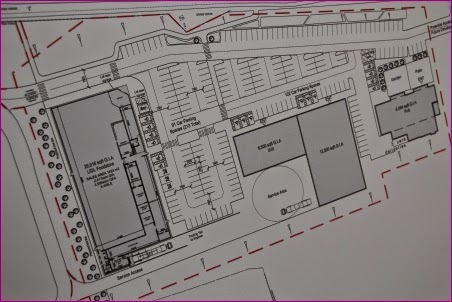 There are no premises on the High Street big enough to accommodate stores like Lidl. We just have to face up to the changing face of shopping and the concept of High Streets. Shopping is a two way experience and if the shops are not giving people what they want at prices they can afford then they will go elsewhere. Using your logic maybe we should just bulldoze the High St? Interesting that you mention size. A recent report on the loss of sales of Tescos cited that the company had expanded the size of it's store so much that customers were ultimately put off shopping in them as they had to trawl through so much to find what they wanted. Didn't someone try an out of town pub at the old garage opposite the dairy at Balmakeith, I seem to recall it died a death in no time! Very hard to revamp the high street until (if) we ever get a bypass, and yet the bypass may speed the decline . It'll be interesting to see the high street improvement plans and if there's any reference to this development. At the end of the day, the high street is fatally wounded. The old adage use it or loose it, and it has not been used. Shops cant survive on no sales, hence the good shops having to close down in the past. lidl would have no adverse effect i should not think on the high street, other that perhaps to the wee co-op. If anything it would get more folk into Nairn. It might also make Sainsburys more competitive. So stop yer gurnning and be grateful businesses are willing to come set up shop in Nairn! We have people in Nairn with no money for food and others struggling every week. How many people that want to stop Lidl coming to Nairn do not have to worry about money??? 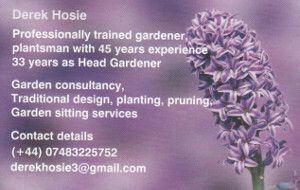 Well said annonymous "So stop yer gurnning and be grateful businesses are willing to come set up shop in Nairn!" How many times has Nairn been bye passed because of "trying to save the High Street". All this does is force people to shop outwith Nairn. 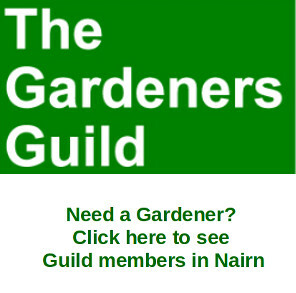 Let Nairn grow along with all the other towns ie Forres. Do other types of business ie plumbing, electrical get the chance to say no to other people setting up, I don't think so!!!!! 'Ha ha, why do Lidl stores have so many tills, they only ever have one open'. Well, you have to appreciate the business model that Lidl work with. Lidl always run a VERY tight ship. They keep staff costs low to help them offer such keen prices. All staff put stock out, tidy, sweep up, AND serve on the tills. This is the opposite of the 'full service' supermarket, where some staff are assigned to specific checkouts, often leaving the main shelf-filling to take place on the night shift (which the customer doesn't see, of course). Lidl have a prime till assigned to a specific person, but that person also frantically works on stocking up, cleaning, i/s bakery etc, only going to a till when a customer appears at the belt. Similarly other staff might be assigned to tills two, three and four etc, but only come forward when 'buzzed for' by the till one operator when a queue appears. 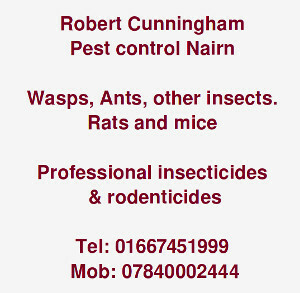 You may be unaware that the manager at Lidl Forres is often seen running a secondary till, at the same time talking on the phone to a supplier, or his district manager etc. Lidl work their staff hard, but pay a little over the odds too. Not a bad practice at all.